A police spokesman of the police told The News & Geo that Arif Naqvi, 58, was arrested at Heathrow Airport on Wednesday 10 April by officers from the Met’s Extradition Unit on behalf of the US authorities. The police confirmed that Arif Naqvi was remanded in custody and his bail hearing will be held in about a week. Separately a police source informed that there is no case against Arif Naqvi in Britain, where he lives permanently, and he has not been involved in any wrongdoing here. While arresting Arif Naqvi, the Metropolitan Police acted on behalf of American government. 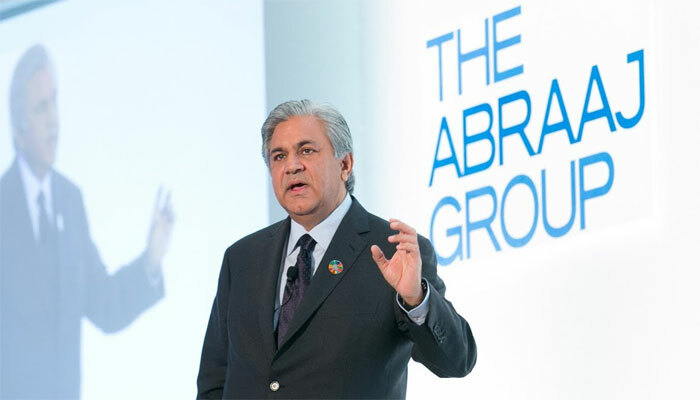 The arrest came after the founder of the collapsed Dubai-based private-equity firm The Abraaj Group was charged with fraud and conspiracy in New York in relation to the collapse of the equity firm he headed. American prosecutor said that they would like to have Arif Naqvi extradited to USA to face charges but its understood that lawyers for Mr Naqvi will put resist the move since the collapse of the fund has nothing to do with Arif Naqvi in person and there is no personal liability in this case.